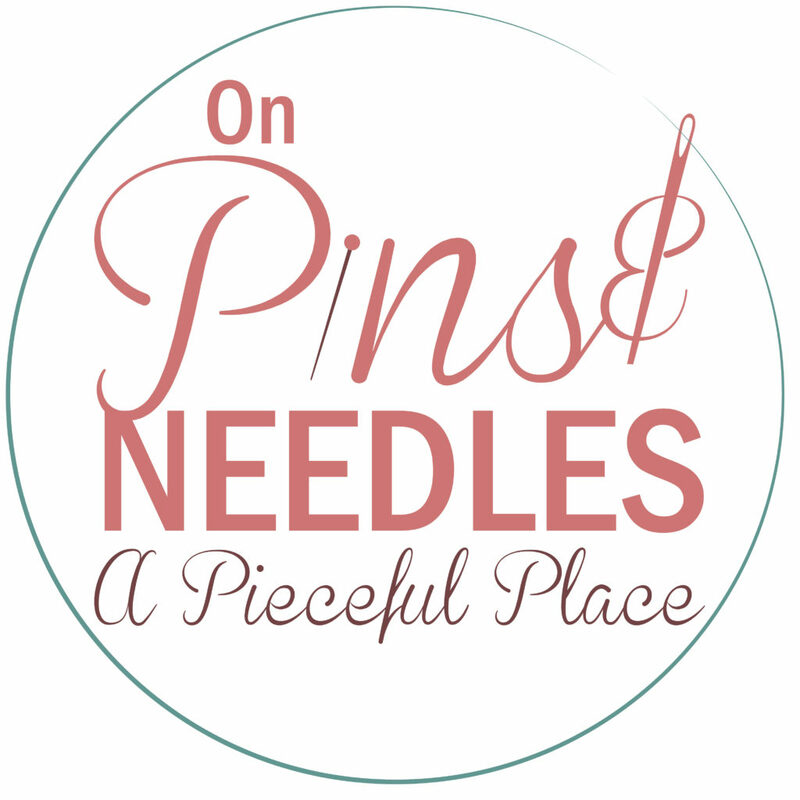 At On Pins & Needles our goal is to provide you with all your quilting and stitching needs and supplies, from the most basic ruler to top quality fabrics to finishing services – we are here for you. Our goal is to provide you with the products that you want so if you don’t see something you are looking for, give us a call or email us – we will do our best to find it. 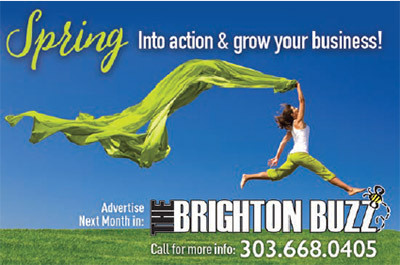 Whether an experienced stitcher or a beginner, we are here to assist you in any way we can.